Jessie Gallipoli is still searching for his beloved pooch Artemis, pictured above. She was last seen in Schroon Lake. 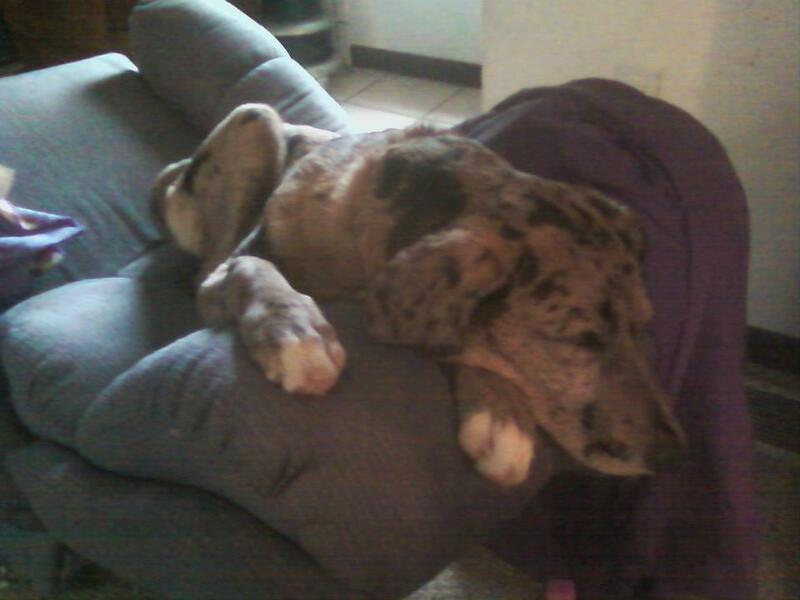 This adorable part Great Dane is very much missed. We wish Jessie all the best with his search. Please help if you can.